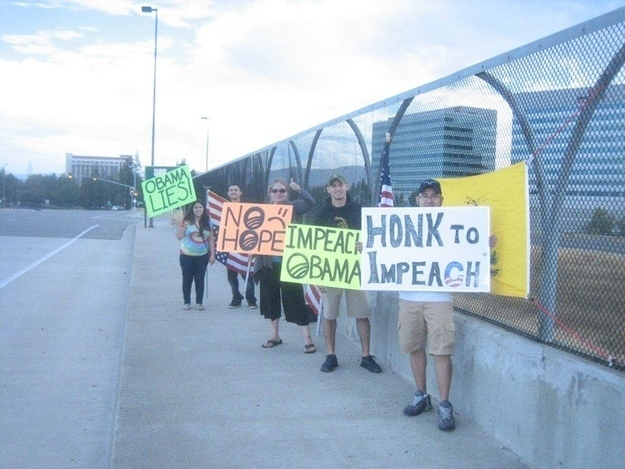 WASHINGTON – The “Overpasses for Obama’s Impeachment” movement is suddenly sweeping the nation. WND first reported on the booming movement in July, and now the group claims it has mushroomed to 40,000 members across America to become “the largest grassroots movement in the nation” in the few weeks since it was launched in June. The group’s national website has links to Facebook pages of groups in all 50 states, plus Washington, D.C.
And it is on those Facebook pages that organizers recruit and inform, while fellow members share their experiences and bond, as the group’s Internet-age version of grassroots democracy takes root and flourishes in cyberspace and on the streets. That energy crackles in comments on the Alabama site, which boasts 1,005 members. “Members, what a wonderful problem I have!! 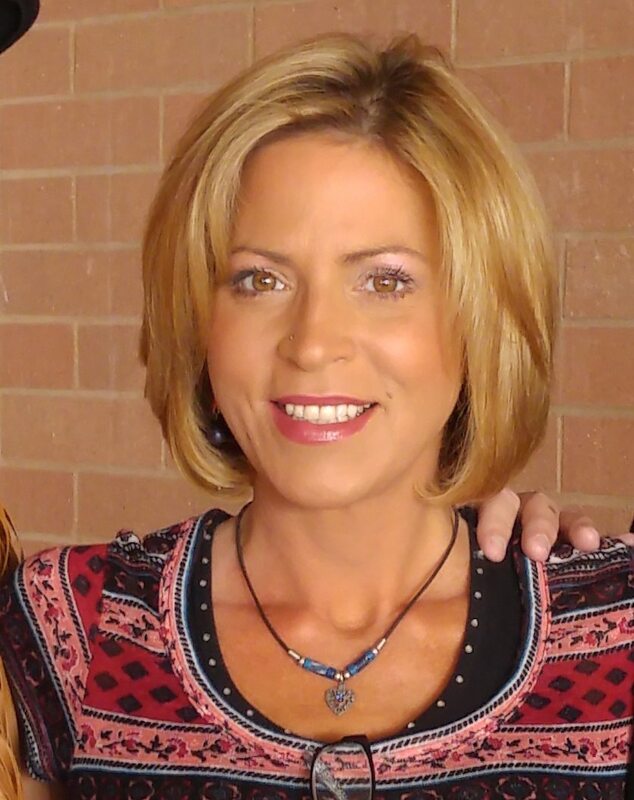 I am so excited to announce we have an influx of new members from all over the state. In order to keep everyone in their area, I have created pages for each area group. Please join the group closest to you. There’s even advice on how to make a quick do-it-yourself sign. 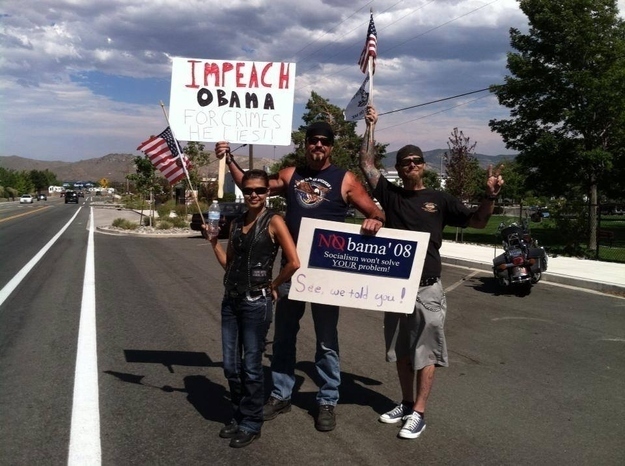 Protesters in Carson City, Nev.
Members of Congress may think impeaching Obama is an impossible dream, but sentiment to oust the president appears to be rapidly gaining momentum across the nation. As WND reported, just a little more than a week ago, Rep. Blake Farenthold, R-Texas, said he believes there are enough votes in the House to impeach President Obama, but he fears such an effort would be futile because of the Democratic Party’s grip on the Senate. However, the mood of the country may be shifting after a relentless parade of Obama administration scandals, a number of severe setbacks to the president’s signature health care law that is now more unpopular than ever, an economy still refusing to recover after five years and a foreign policy that has a good portion of the Middle East either in turmoil or at war. Protesters in Santa Clara, Califo. “Clearly a large segment of the population is concerned Obama has overstepped his executive authority and has used his office to circumvent Congress to change, ignore, or at times perhaps invent de facto law,” he added. 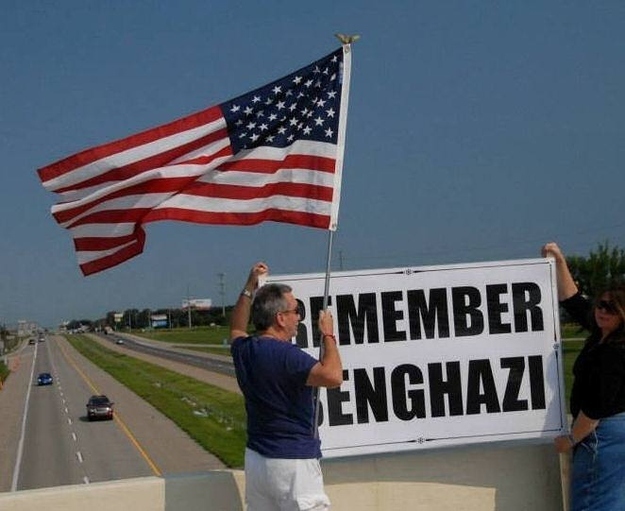 The impeachment passion has been evident in growing numbers on the streets of America in recent weeks. 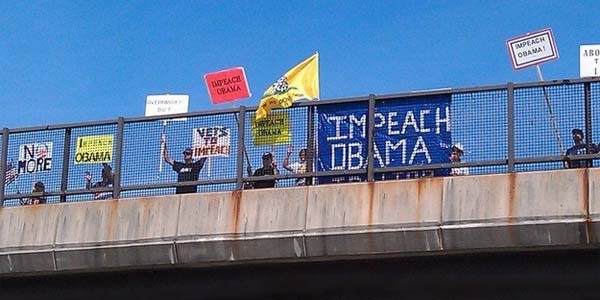 “Overpasses to Impeach Obama” has gone from local protests to nationwide events. 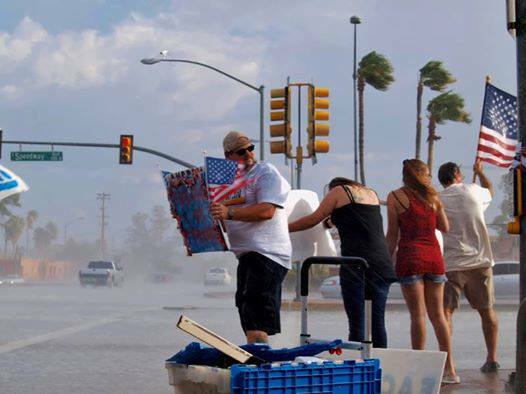 The first “National Patriot Wave” was held Aug. 6, with rallies in more than 300 American cities and towns. “National Patriot Wave II” on Aug. 17 had planned for rallies in all 50 states. She said up until then, cities held their own local rallies. James Neighbors started the movement in Oklahoma after seeing footage of police shut down an anti-Obama overpass rally in San Diego. In addition to the national website and the state Facebook pages, the group also has a national Twitter account @OverpassesUSA. “I am also encouraging every member to give their info to two or three other people to make sure we can all keep in touch,” said Hitt, concerned what would happen should their social media accounts close for some reason. There have been a few challenges already. “We had a couple incidents in Missouri and California. The police showed up and arrested some of our patriots. You can watch the videos on YouTube and decide for yourself if it was legit,” noted Hitt.